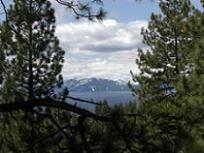 The City of South Lake Tahoe is on the south end of Lake Tahoe, and is on the California side of the lake. 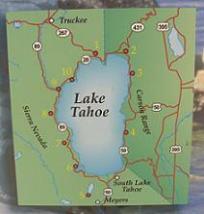 It is located right adjoining to Stateline which is on the Nevada side of the lake where there are a bunch of Casino's. 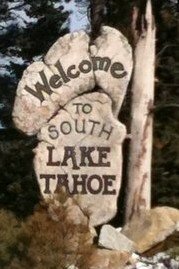 If you live in Truckee, or are coming to Truckee for a vacation, it is not super close, which is why I always tend to stay on the North Lake Tahoe area. If you have the time, one of my favorite things to do is to take a day and drive around Lake Tahoe. It takes about 2 hours if you just drive around the lake, but you can make a day of it if you spend some time stopping at some of the Lake Tahoe Beaches or Towns along the way. You can check out my Lake Tahoe Map page, where I'll ultimately have links to all of the Cities and Towns around the Lake as well as all of the State Parks. I usually drive around the lake at least once a month in nice weather, usually starting in Tahoe City and either going through the north side of town through Kings Beach and Incline Village and down the east side, or I'll start in Tahoe City and just head down the West side first. (I like this direction best!) Either way, I always plan on stopping somewhere for lunch in South Lake Tahoe. Earth Day - South Lake Tahoe - was on April 29, 2017. 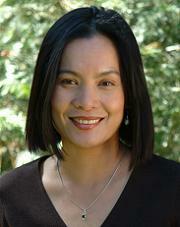 See info on the Earth Day event at the Village at Squaw Valley. Star Spangled Fourth - every Fourth of July! Largest synchronized fireworks display west of the Mississippi. South Tahoe Wooden Boat Classic - every July at the Tahoe Keys Marina & Yacht Club. Lake in the Sky Air Show - every August. Labor Day Weekend Fireworks Extravaganza - (details tba). See my Labor Day holiday page! 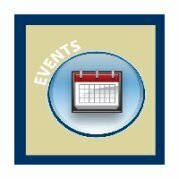 You can also check out the Truckee Travel Guide Event Calendar for lots of Events in the Truckee, Olympic Valley, Reno, and Lake Tahoe area! El Dorado Beach & Boat Ramp - this is the largest beach area. Reagan Beach (officially known as the Thomas F. Reagan Memorial City Beach). Timber Cove Beach - located on Hwy 50, behind the Timber Cove Lodge. Pope Beach - from South Lake Tahoe head North at the 'Y' onto Highway 89 about 2 miles to the entrance, just South of Camp Richardson. Kiva Beach - 2.5 miles north of the intersection of U.S. Hwy 50 and Hwy 89. Baldwin Beach - 4 miles north of the intersection of U.S. Hwy 50 and Hwy 89. 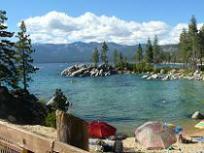 (links will be coming soon to a devoted beach page - check out all the other Lake Tahoe Beaches and the Truckee Beaches! 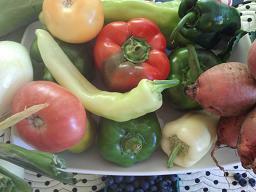 Check out my Truckee Farmers Market page for locations of Truckee and other Lake Tahoe Farmer's Market, plus information on the benefits of shopping at a Farmers Market! Vote now for the Best of Tahoe 2017 contest! Visit Bijou Community Park which now has it's own off-leash Dog Park! 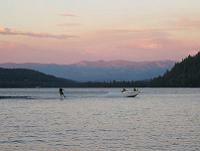 Head to the South Lake Tahoe Rec. Center which has an outdoor year-round swimming pool, picnic areas, basketball and volleyball courts, weight room, gymnasium and craft room. Catch a shuttle bus over to one of the Stateline Casino's. Go Ice Skating at the South Lake Tahoe Ice Arena. 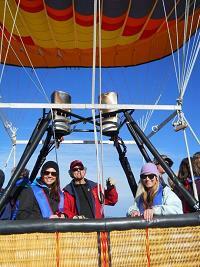 Summer or Winter - there are lots of activities at Heavenly Mountain Resort. Taking the Heavenly Aerial Tram is fun! 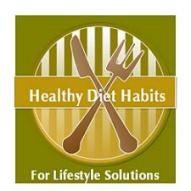 There are lots of Hotels and Motels in South Lake Tahoe. If you enter the dates that you want to stay in the hotel widget on the right hand column, you can quickly and easily find the BEST hotel prices by comparing all the major travel searches with one search! There is also a search widget for Truckee Hotels and nearby Stateline Hotels/Casinos! If you end up staying in South Lake Tahoe, your hotel can usually hook you up with shuttle service over to the Casinos. There is lots of Music Events in the area - Check out my Stateline page where I have links to all the Casino Entertainment & Music Calendar Schedules. I would also follow Jack Durst of Fabulous Tahoe on Twitter - he does a bunch of different video's about Lake Tahoe, and he also does a monthly video that is great about all of the music events that are happening in town! Here is the link to Jack's Fabulous Lake Tahoe YouTube Channel where you can find all of his video's. Check out the Truckee Music Page for info on Music events in Truckee, Northstar, Squaw Valley, Tahoe City, Kings Beach, and Incline Village. SnowGlobe Music Festival is a 3 day event on Dec. 29th - Dec. 31st, 2017 held at the Lake Tahoe Community College Campus in South Lake Tahoe. Purchase tickets at www.snowglobemusicfestival.com . The Business Monitor - this can be found around town. Zoom in on all the red dots on the map below, and you will be able to find Restaurant names, addresses and contact information, as well as reviews! Heavenly Mountain Resort is located with ski runs in both the City of South Lake Tahoe (the California side), and Stateline (the Nevada side). Ski Resorts - info on all the Truckee & Tahoe Resorts and their scheduled opening days for the 2016-2017 Winter Season. 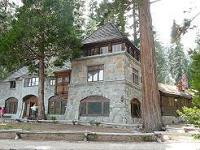 TahoeSouth.com - The official comprehensive tourism Site for the South Shore.